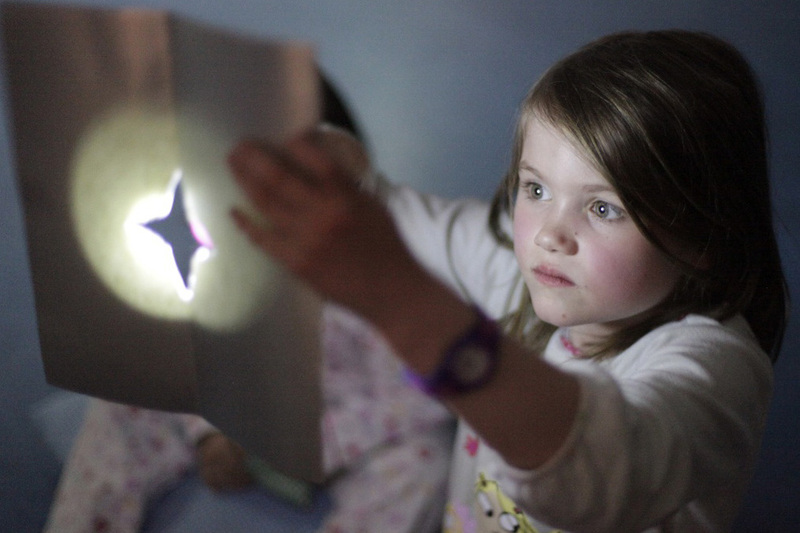 A creative, interactive experience exploring bedtime. Bath, brush, bounce, bed! 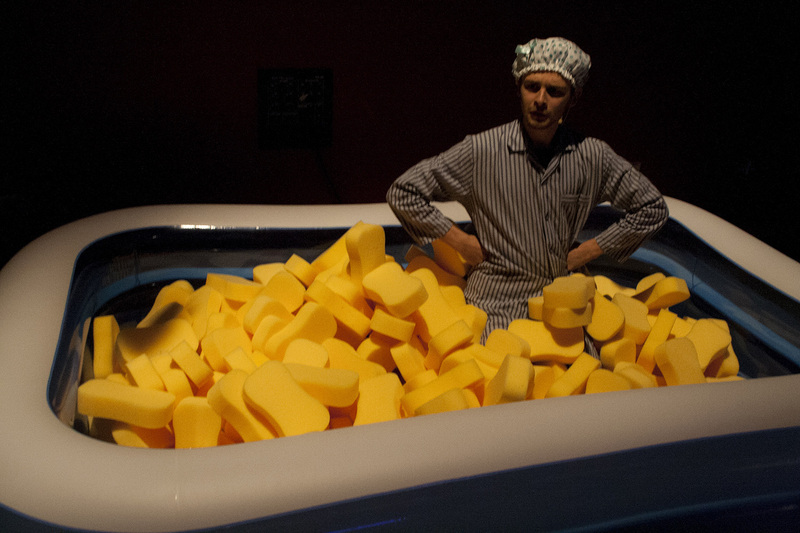 It’s the new bedtime routine with a difference. 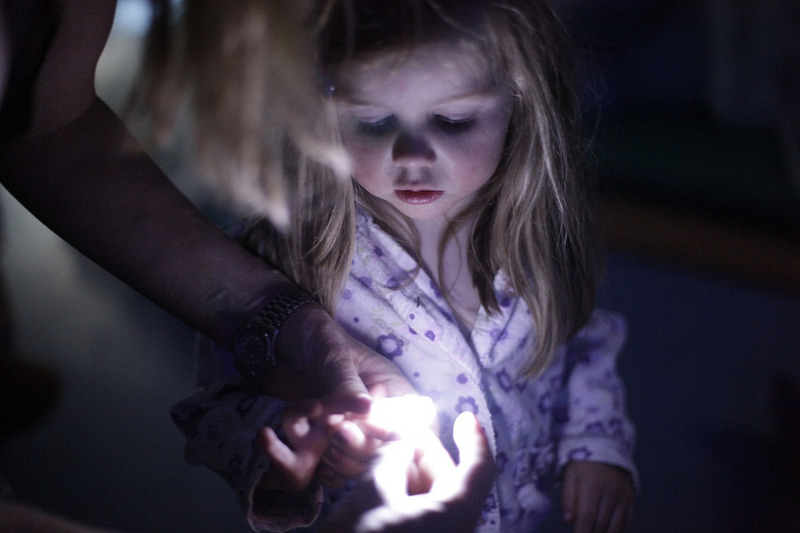 Bring your pyjamas, your slippers and your favourite teddy for an exciting adventure in our oversized bedroom full of duvets, pillows and feathers!After acrobatic bed-bouncing get ready for the magical story of the Moth and the Moon by night-light followed by a midnight feast and a cosy film. 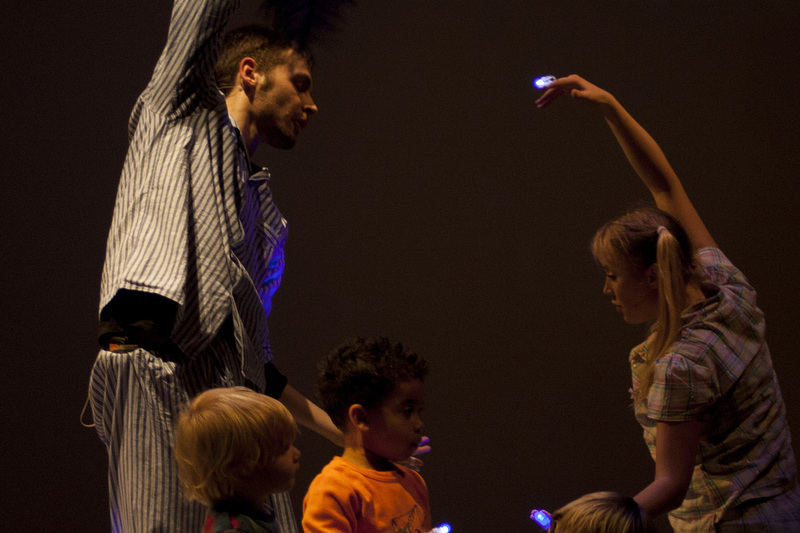 A fun-filled interactive experience with live music, dance, storytelling, play and even popcorn. 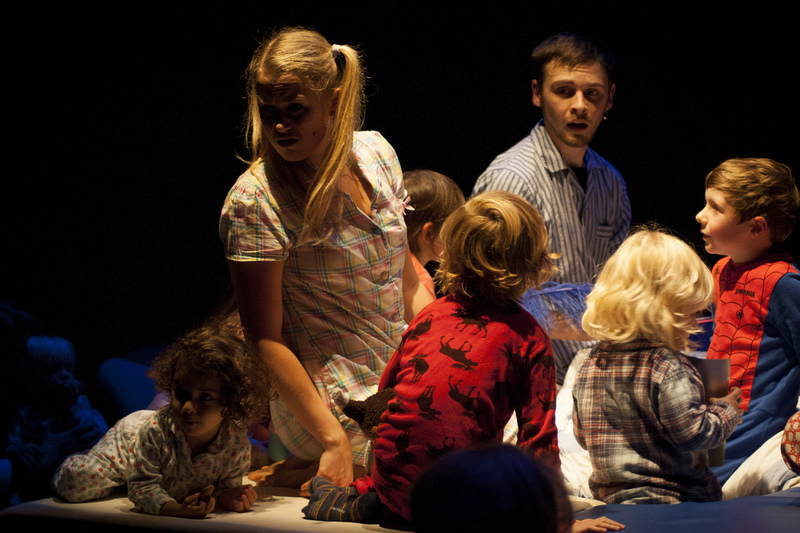 The Pj Party has been the winning event for Stratford Circus ‘best family venue’ award in the Family Arts Festival 2013. 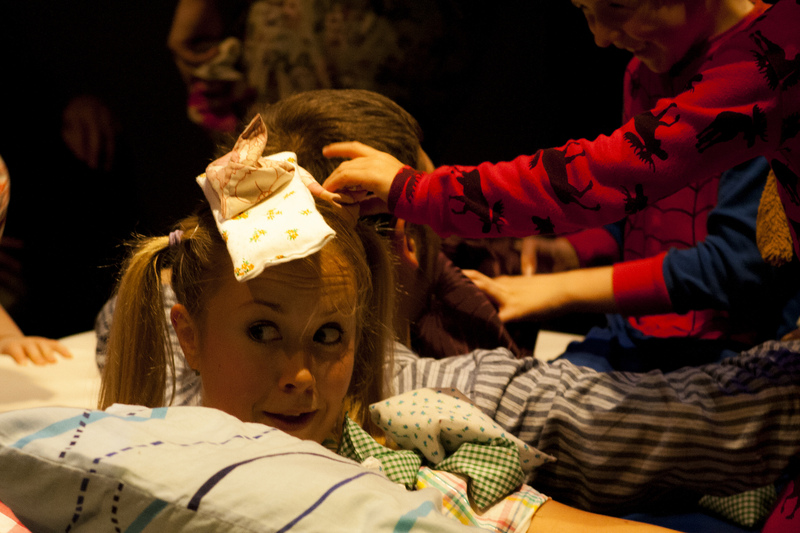 Have you been involved in our Pyjama Party event? We would love to hear about your experience. Upload your pictures and stories below or let us know on Facebook.